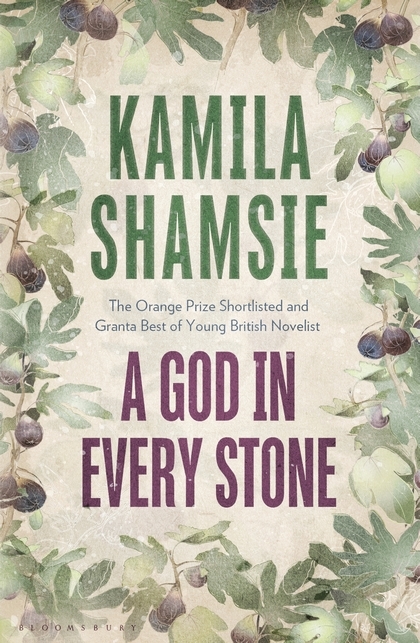 Kamila Shamsie, A God in Every Stone. Bloomsbury, 2014. My review essay of three recent novels by Pakistani women–Fatima Bhutto’s The Shadow of the Crescent Moon, Kamila Shamsie’s A God in Every Stone and Uzma Aslam Khan’s Thinner Than Skin–has just been published in the latest print edition of Himal Southasian. This isn’t available online for free–although many other great articles are on the Himal website–but hard copy and digital issues can be purchased on the website. The same issue also includes an excellent review of Kaushik Barua’s Windhorse, a novel about Tibet, written by my friend and ex-colleague, Scottish writer Ross Adkin. Ross’ fiction has featured in an earlier issue of Himal. Fatima Bhutto, The Shadow of the Crescent Moon. Delhi: Penguin India, 2013. Below is an extract from my review. 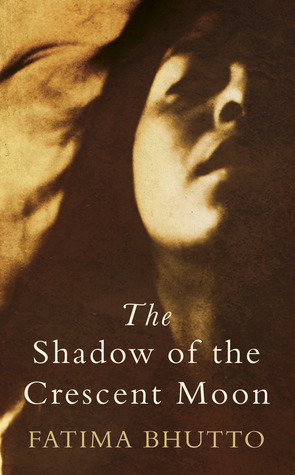 I have also reviewed two of these novels, Bhutto’s and Khan’s, on this blog. “For a few years, Pakistani English literature has been on the verge of a ‘boom’; not quite an explosion, but what scholar of contemporary Pakistani literature Claire Chambers has called a ‘flowering’. While the hoped for (from the Pakistani side, at least) equation with the Indian English literature boom that began around 30 years ago may be far from materialising, Pakistani writers are consistently bringing out new works, particularly novels, in English. Internationally best-known among them are Mohsin Hamid, Mohammed Hanif, and if we are to include a British author for Pakistan (India claims Salman Rushdie, so why not? ), Nadeem Aslam. But, this boom-set is not limited to male writers. A small crop of successful and acclaimed Pakistani female writers are creating significant work, including Uzma Aslam Khan, Fatima Bhutto and Kamila Shamsie. 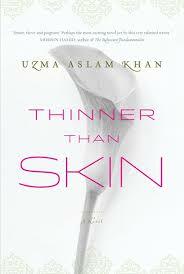 Uzma Aslam Khan, Thinner Than Skin. Delhi: Fourth Estate, 2012.